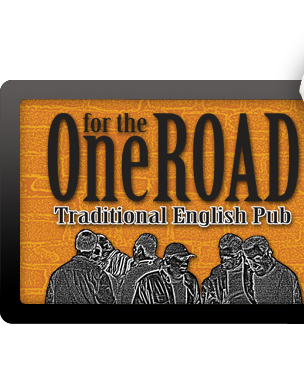 New Years Eve at One for the Road has become a “Must Attend” event for many people in Dongguan. It easily has the largest attendance of any Western venue in the City, and for good reason. We can cope with the numbers so you are not waiting for your food or drink. We have space for everyone. We have the best range of drinks. We have the best bell rings FOR EVERYONE. We have the best midnight Champagne FOR EVERYONE. We have enough midnight countdown party poppers FOR EVERYONE!